No time to read? Become a member for instant access to unlimited non-fiction book summaries. We condense the actionable insights from the best Business + Self-Help books into 20-minute summaries that you can read (or listen to) anywhere. Subscribe for just $1. Cancel anytime. 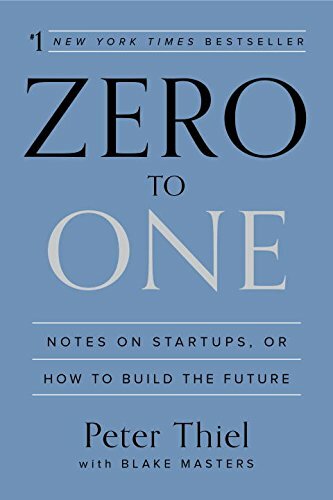 http://www.GetFlashNotes.com In this episode of TMS, Dean Bokhari provides a quick book summary of the top 3 insights from billionaire investor Peter Thiel's new book, "Zero To One: Notes on Startups, or How to Build the Future" (co-authored by Blake Masters). http://www.MeaningfulHQ.com/andy-steinhauser.html • Dean Bokhari sits down with Corporate Spokesperson and TV-Host Andy Steinhauser to discuss what it's like (and what it takes) to become a host in Hollywood. 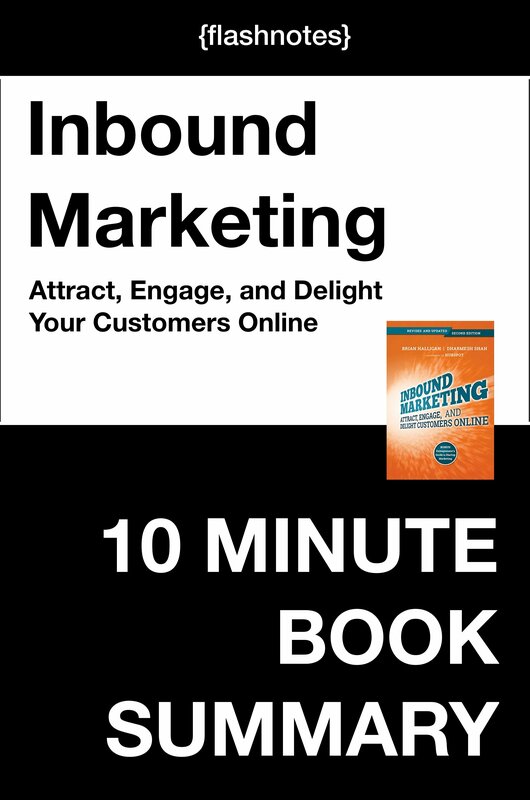 This is an Audiobook Summary For "Inbound Marketing: Attract, engage, and delight customers online"
Inbound Marketing: Attract, Engage, and Delight Customers Online is a comprehensive guide to increasing online visibility and engagement. Written by top marketing and startup bloggers, the book contains the latest information about customer behavior and preferred digital experiences. From the latest insights on lead nurturing and visual marketing to advice on producing remarkable content by building tools, readers will gain the information they need to transform their marketing online. With outbound marketing methods becoming less effective, the time to embrace inbound marketing is now. Cold calling, e-mail blasts, and direct mail are turning consumers off to an ever-greater extent, so consumers are increasingly doing research online to choose companies and products that meet their needs. Inbound Marketing recognizes these behavioral changes as opportunities, and explains how marketers can make the most of this shift online. This not only addresses turning strangers into website visitors, but explains how best to convert those visitors to leads, and to nurture those leads to the point of becoming delighted customers. The book also contains essential tools and resources that help build an effective marketing strategy, and tips for organizations of all sizes looking to build a reputation. When consumer behaviors change, marketing must change with them. Inbound Marketing: Attract, Engage, and Delight Customers Online is a complete guide to attracting, engaging, and delighting customers online. http://www.MeaningfulHQ.com | www.GetFlashNotes.com - In this episode, Dean Bokhari answers a question from one of our listeners, Drew, about niching down (is it always a good idea? ), and picking from amongst a multitude of "passions" to start a business with. 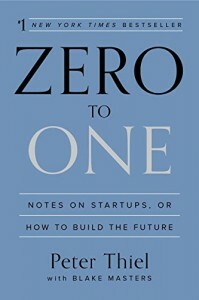 http://www.MeaningfulHQ.com | www.GetFlashNotes.com - We're in the age of ultra-information overload. We've got ideas and thoughts and projects popping up and pulling our attention from every imaginable direction... amidst all these distractions, we must carve out enough time to align with our own highest priorities. We must ensure we're on track and pacing the outcomes we seek to achieve. So then, it's necessary that we decide to focus ONLY on those projects, products and ideas that are MOST important - and leave everything else alone until we've got the capacity for more. In this episode of TMS, Dean Bokhari shows you how to use the VIPER Matrix - a free tool to help you decide on the best business idea or project to pursue next... even if you've got a laundry list of ideas to choose from.